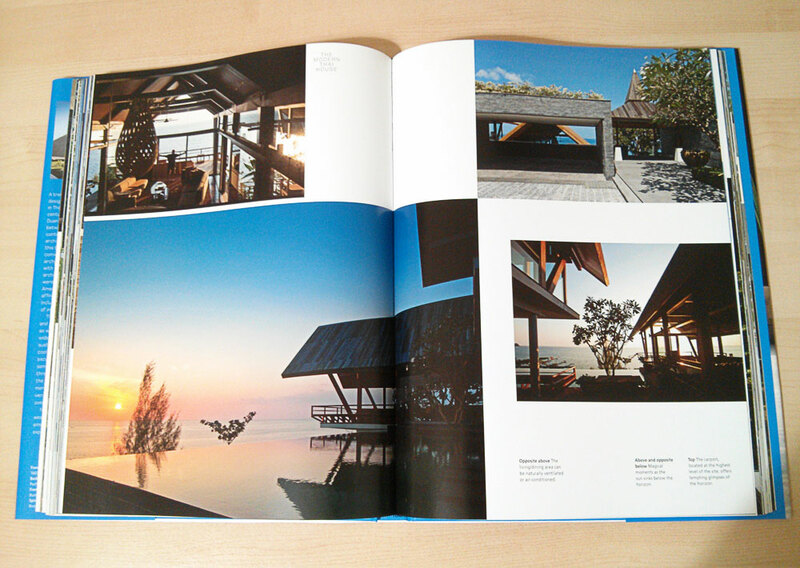 Thanks to Tuttle Publishing I had the pleasure of uncovering some of Thailand’s most beautiful houses. 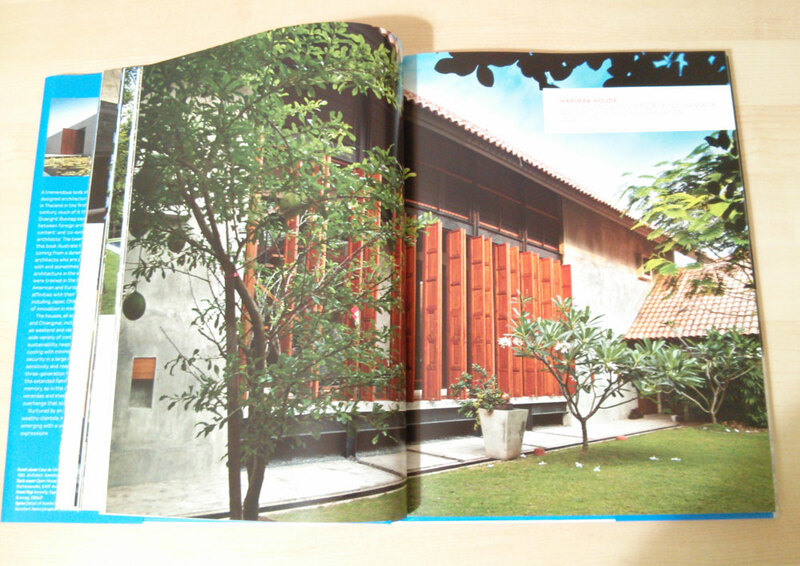 The wonderful book “The Modern THAI House” by Robert Powell aroused my curiosity to explore how today’s young architects deal with various challenges such as sustainability, natural cooling, cultural tradition, and the unique climate of Southeast Asia. 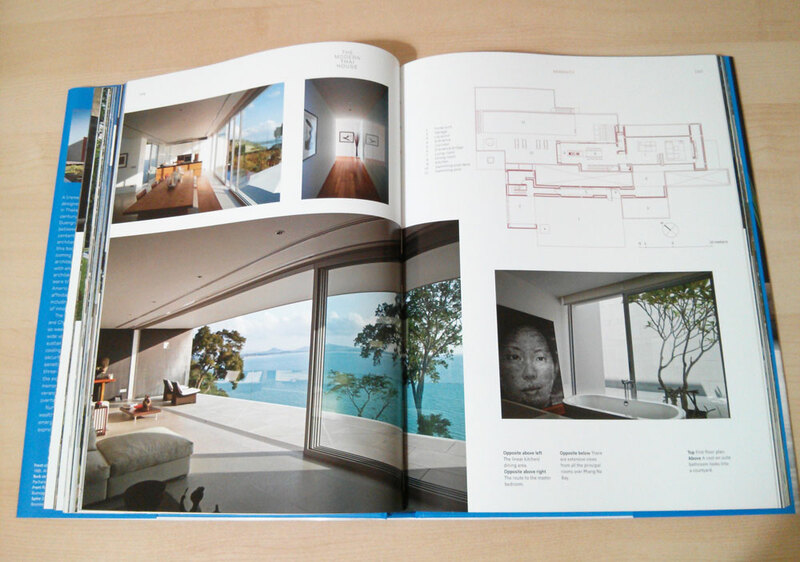 This book is a large hardcover (224 pages) depicting 25 amazing projects in the vicinity of Bangkok, Phuket and Chiangmai, featuring detailed plans and photos of amazing houses surrounded by lush tropical vegetation, water features, and magnificent sea views. 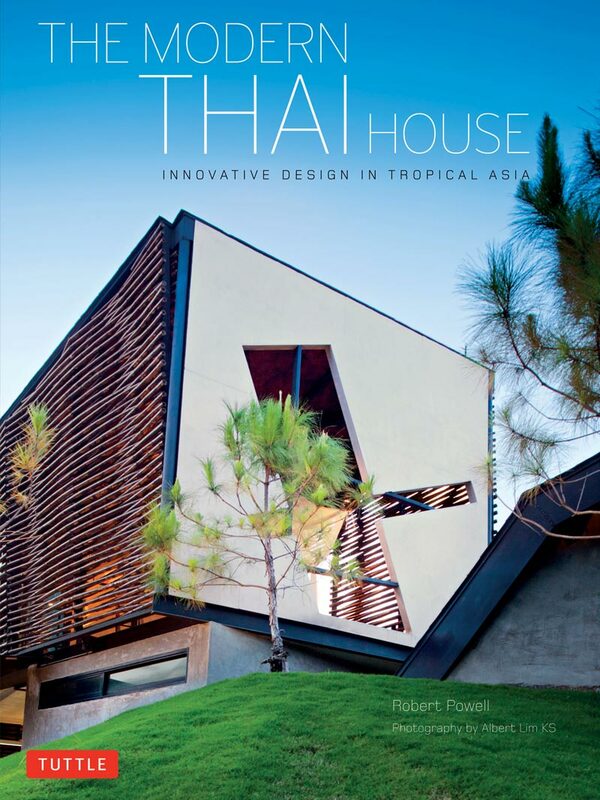 This book presents an interesting and diverse collection of indoor-outdoor living spaces, featuring various materials combined with traditionally-inspired design and contemporary forms – all created with sustainability in mind. 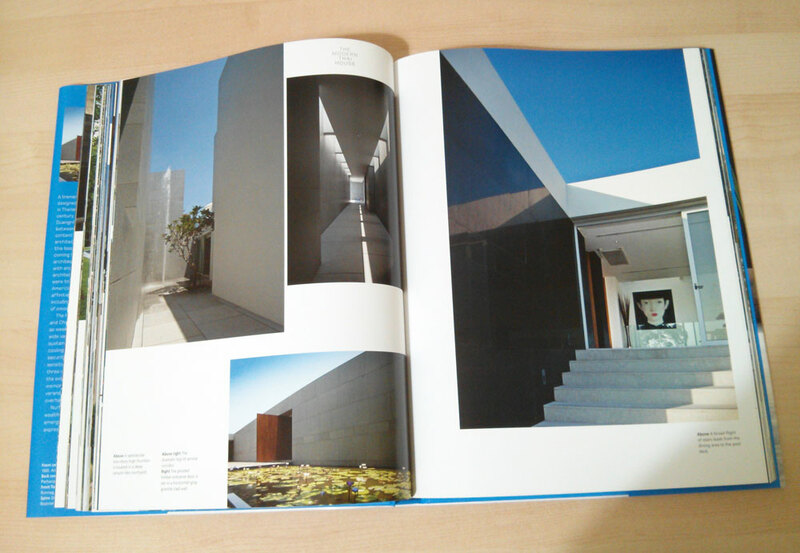 It draws you into a magical place where modern architecture and nature coexist. 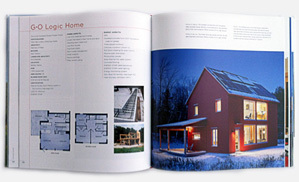 Here are some of our favorite projects. 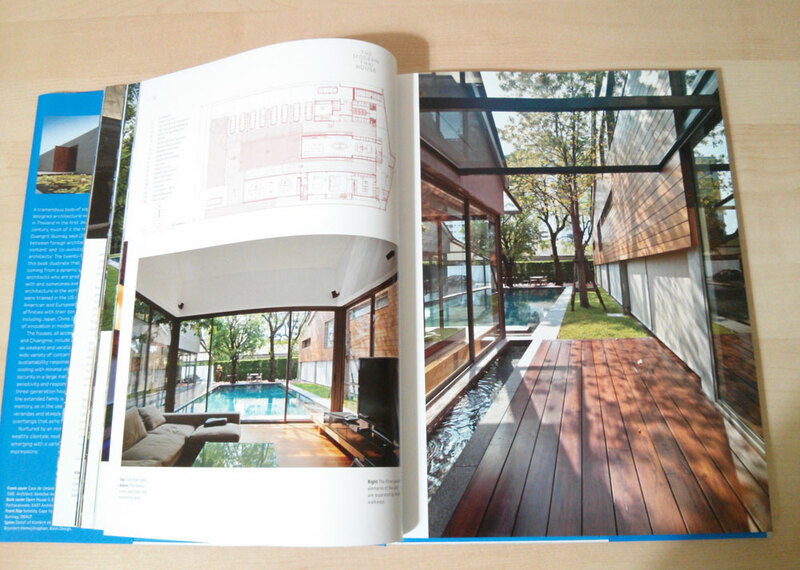 DKFF House in Bangkok, by Spacetime Architects. Harirak House in Bangkok, by Bundit Kanisthakhon, Tadpole Studio. 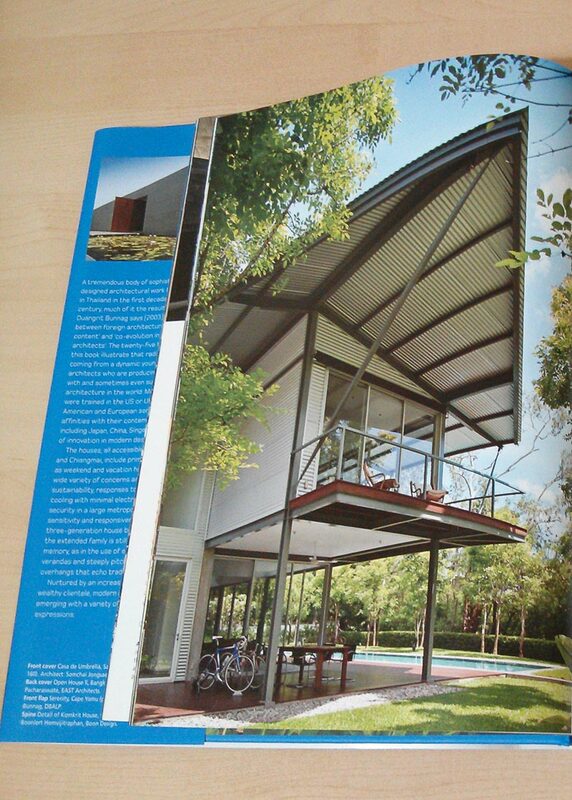 Three Parallel House in Nonthaburi, by Spacetime Architects. Serenity in Cape Yamu, by Duangrit Bunnag (DBALP). Laemsingh Villa no. 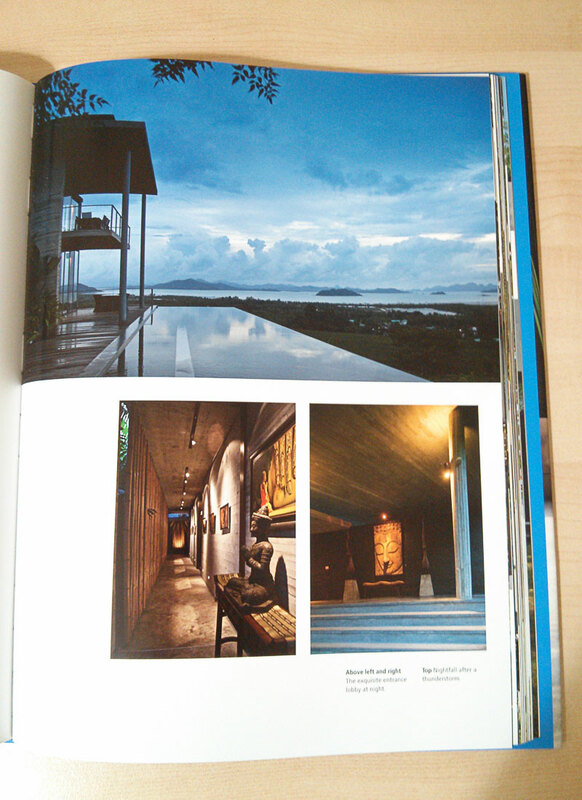 1 in Surin Beach, Phuket, by Ernesto Bedmar, Bedmar & Shi Design Studio.